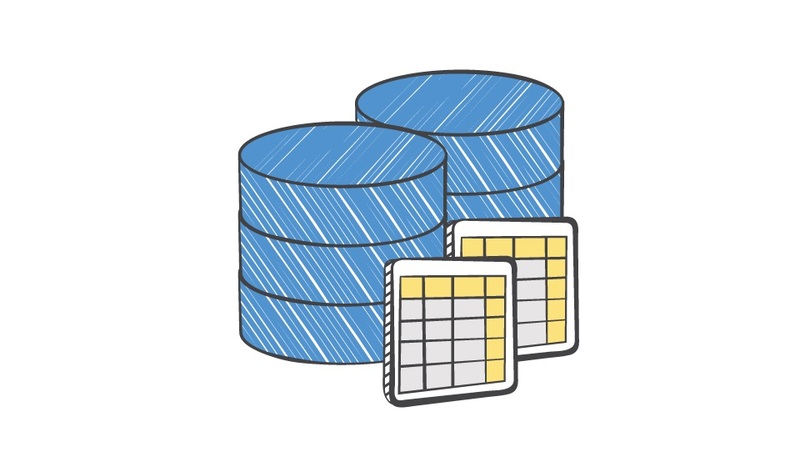 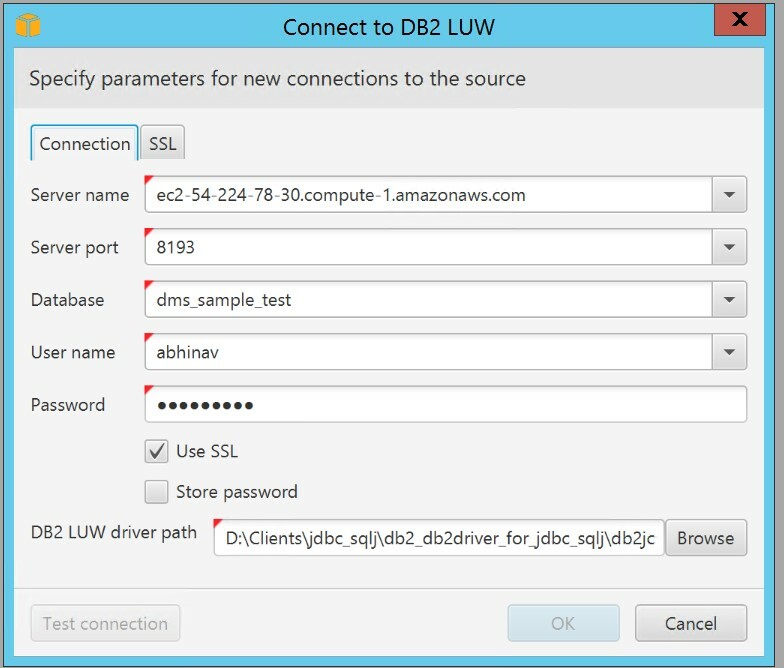 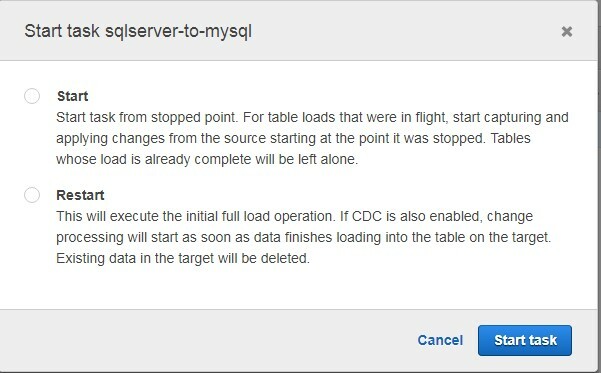 In this post, we look at how to use virtual partitioning to optimize your data warehouse migrations using AWS SCT. 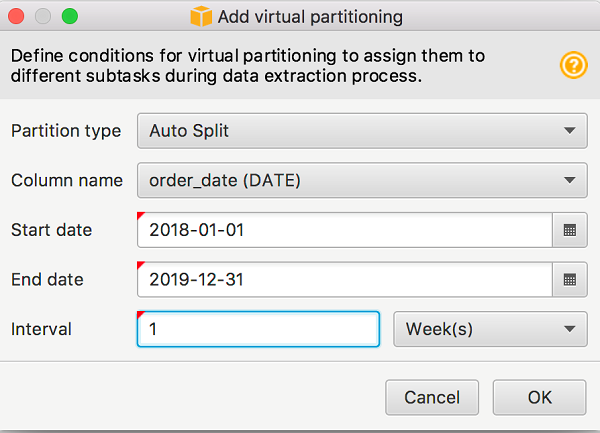 Virtual partitioning speeds up large table extraction using parallel processing. 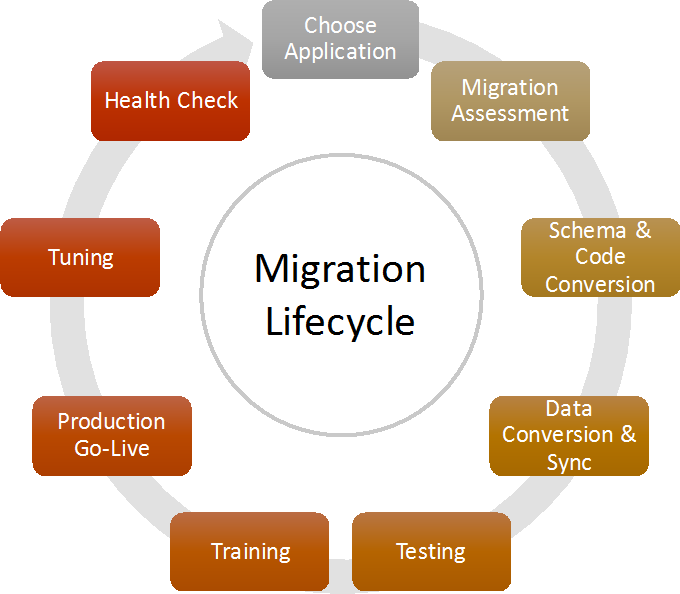 It is a recommended best practice for data warehouse migrations.